No. 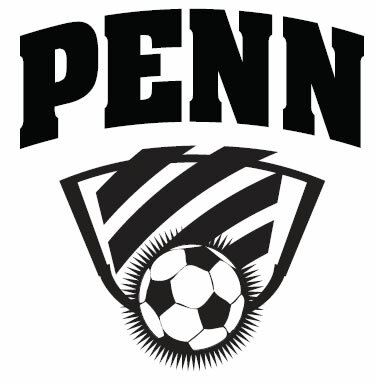 1-ranked Penn pulled away from No. 10-ranked Munster, 3-1, on Saturday, Sept. 24. Florida State recruit Kristina Lynch put the Kingsmen on the board first, striking for a goal in the sixth minute off of an assist from Nicole Knudtson. Munster tied the score at 1-1 in the 36th minute. Butler recruit Brooke VanDyck fired in a shot in the 63th minute off of an assist by Purdue recruit Lexi Marks to give the Kingsmen a 2-1 lead. Lynch delivered the dagger, a goal in the 72nd minute set up by an assist from VanDyck. Penn is 13-0-1 and the Kingsmen host South Bend Adams in a ‘Stack the Stands’ event on Tuesday, Sept. 27. The first 200 Penn students in the stands will receive an Urban Swirl treat. Penn is 8-0 in the NIC and Adams is 7-1. The Kingsmen will clinch a share of the Northern Indiana Conference championship with a victory.